Police teams armed with machine guns conducted a pre-dawn raid on the İstanbul home of a reporter for the Turkish daily Birgün, and detained her for social media posts that are in critical of the Turkish government. 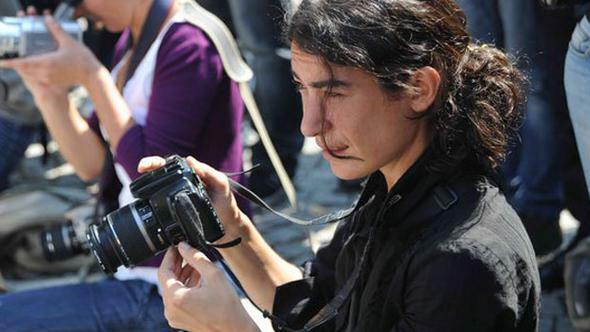 According the Birgün daily, reporter Zeynep Kuray was detained in the Kadıköy district of İstanbul and taken to police headquarters in Fatih. The left-wing Birgun daily has recently been turned into a target by the government officials. In December 2016, the daily’s accounting supervisor, Mahir Kanaat was detained by police and later put in pre-trial detention by a Turkish court.